How Can Brick and Mortar Retail Compete With Internet Retail? Every year, online and e-commerce retailers report massive profit and sales growth, reflecting the ever-increasing popularity of Internet shopping. Giants like Walmart and Amazon have seemingly taken over the virtual shopping cart market, making it ever harder and harder for offline retailers to compete. Brick and Mortar businesses are being forced to adapt – quickly and effectively – if they wish to stay afloat. What can struggling retailers do to keep up with the highly-competitive and extremely fast-paced e-commerce world to both grow and to keep their real world doors open in the long run? 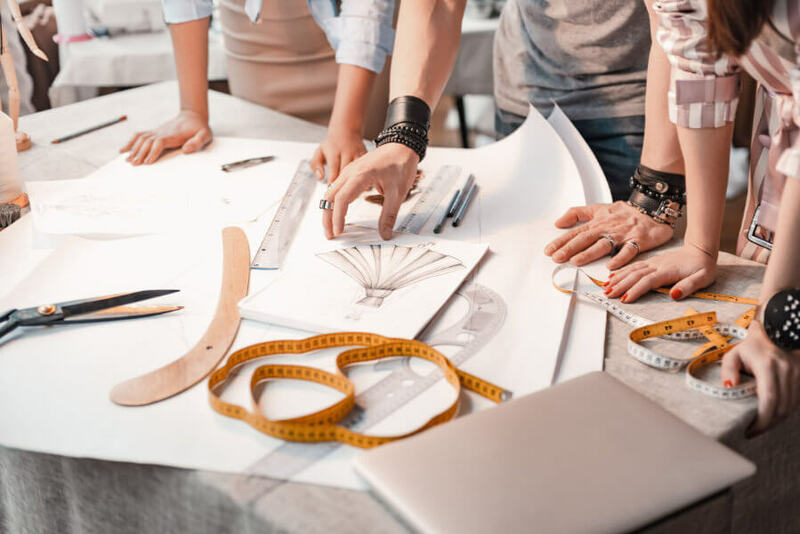 There are number of things brick and mortar companies have done to achieve success, and this article briefly considers only a few of them. Understand your customers and offer them the right incentives. Every established business knows its customers, or can discover who they are and what they most want. Sometimes customers may seem hard to understand, but when one really looks at the data, quite a bit can be discovered. What do the financials say after a little cost accounting is applied? Do certain items sell faster than others (inventory turnover), or are they always needing to be replenished? Does some inventory sit on the shelf too long or become obsolete? How are the best-sellers picked up or delivered? Gathering a few metrics in this fashion will likely help a business know just how to better focus its resources on its best and fastest selling products and services, resulting in higher profits. Once one knows their business’s best and fasting selling products and services, the question is how to incentivize old and new customers alike to buy even more from their, and not from an online retailer or competitor? In many cases, quality may not be an issue, as brick and mortar retail makes it so much easier for customers to inspect before they buy, as well as make returns when defects are discovered. For this reason, brick and mortar may choose to focus its energy on price, speed of delivery, and convenience. Essentially beat online retail at its own game! 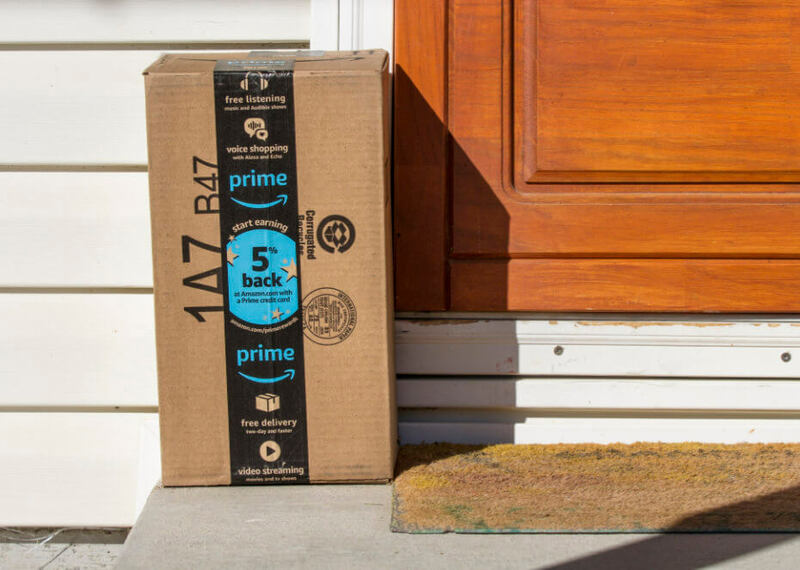 Amazon may be able to deliver in as little as 24 hours, but to your local customers, you may be able to deliver as soon as you receive an email or phone call order. What are your prices as compared to your online competition? In many cases, you will find that when you consider total cost, including shipping, that because you can deliver locally, you are more price competitive than non-local competition. Even if you can beat Internet Retail, consider joining them in the e-commerce world. Your brick-and-mortar retail store can still be your main base, but opening up your audience to the Internet can come with massive benefits. Online sales are projected to continue growing every year, and a high number of small American businesses are still not effectively using the Internet to promote and run their business, or they may lack any web presence at all. Without joining the e-commerce world, it can be difficult to try and compete with the ever-advancing world of technology. A high number of your new and prospective customers are only searching for the goods or services you provide on their mobile devices. If you are not listed as a business on Google, or Yelp, or the like, you are guaranteed to be missing out on sales opportunities because you simply cannot be found by the only search methods being applied. There is a strong case that every business needs to have a website as well as multiple social media accounts. Owners and managers may benefit from taking courses on promoting their business via social media and via other online means. An online presence can and may be vital to brick and mortar survival. When creating an e-commerce presence seamlessly integrate it with the offline experience. A brick and mortar business with Web-presence should offer its customers a single shopping experience. Product and service information should be the same in both places. Everything should be branded with the same look and experience, as well as easy to find, or confusion may result in lost sales. If a discount is offered online, but not in store, there should be a reason why the customer is being incentivized to purchase online. Some business will incentivize its customers to shop online because they can get a discount for picking up their purchases in-store rather than having them shipped or delivered. This option also gives the retailer an opportunity to make additional sales. The customer will be exposed to additional products and services available when arriving for pick-up of the initial order. In all, there are many ways for a brick and mortar retailer to compete in the digital age. Retailers should examine their customer data to see what they are really buying, and why, and then focus on ways to further incentivize them towards generating more sales. If a retailer is not online, with a web site and social media accounts, there is an argument for immediately getting online. A lot of prospective customers are only searching for your products and services via these digital avenues today. Finally, a retailer joining the internet world needs to remember to make sure their business is seamlessly integrated with their real world and internet offerings in order to avoid confusion.